Visiting the Trading Post can be a fun part of a camper’s day, and also a time to get essential items, like wool socks and toiletries. 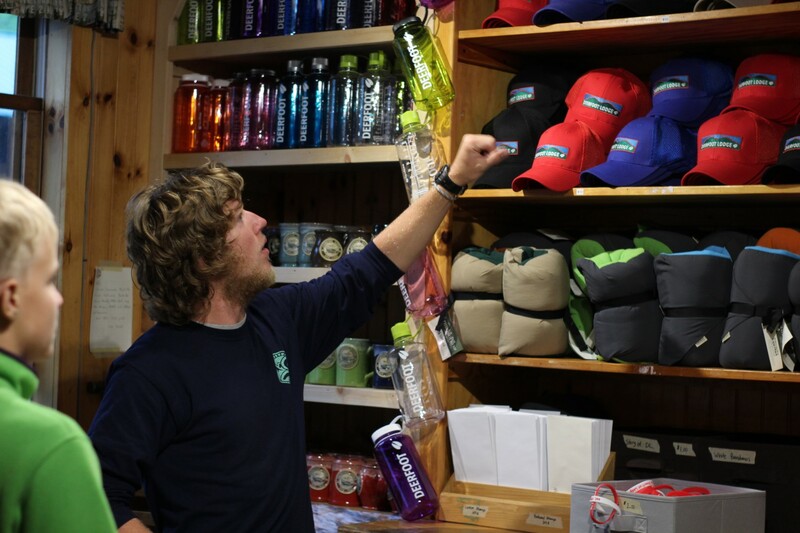 Each camper may visit the store daily (except hike days and Sundays) to purchase snacks, clothing, fishing tackle, cards, stamps, and all the rest.  These, along with craft charges and/or optional contributions to the missionary fund, will be subtracted from the camper’s Trading Post account. Campers should not keep cash with them while at camp. Sending money ahead of your arrival to deposit in your camper’s Trading Post account will shorten your time in lines (we suggest $80). You may mail a check to Deerfoot payable to “Deerfoot Lodge Camps”, or fund the account with a credit card payment using the “View Trading Post/Camp Store account” button on your CampInTouch account screen. Click HERE To log in to your CampInTouch account (only families who have logged into the Deerfoot Registration system before will have an CampInTouch account). 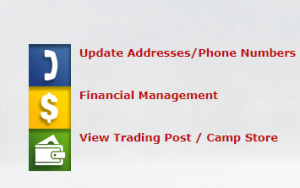 Once you’ve logged in, look for the “View Trading Post/Camp Store Account” button as pictured above, and follow the on-screen prompts.